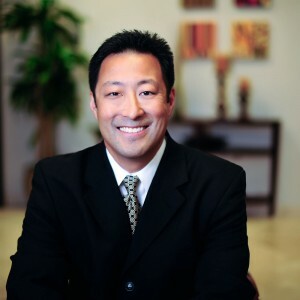 Glen Teraishi joined Don Wilson Builders in 1992 to transition the property management and accounting software from the IBM Application System platform to a local area network using the Yardi property management and accounting software. After the implementation of Yardi was completed, he continued to manage the information system, but his primary focus shifted to the accounting side of the business. He held the position of Staff Accounting and Assistant Controller before his current position as CFO. Mr. Teraishi previously worked as a staff and Senior Accountant for Meyer, Benadon, Shapiro, a public accounting firm primarily in tax compliance for the health care and entertainment industry. He earned his Bachelor of Science degree in Accounting from Loyola Marymount University.